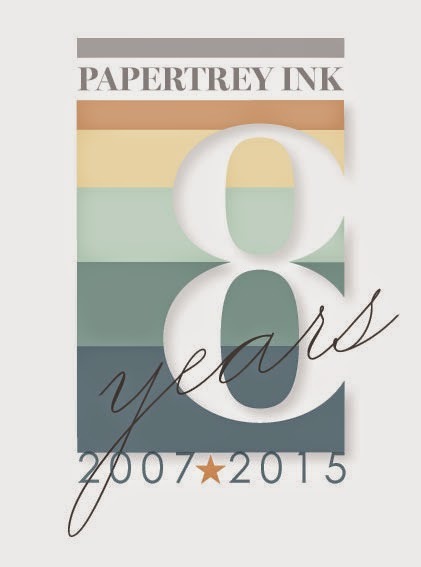 Hello everyone, Papertrey Ink is having lots of challenges. Today is day 4 and we are to build a bouquet. I chose to use Doodle-Do and Mini Blooms stamp sets and lots of inks! I finally did the masking technique and it wasn't as hard as I thought it would be. Love this! What a great combo of line art and solid silhouette stamps, very sophisticated. Great card! I love how you kept the larger flowers black and white. I used Doodlie Do as well and was curious how others would pair it with another stamp set. Yours looks amazing! I took a water color approach and will post is tomorrow. This is sooo cool! I love how you made the black and white flowers pop off the page! Excellent masking technique and design!! Nancy, this is brilliant. Love how you picked flower sets that are so very different. I did not think of doing it that way, and now wish that I had.